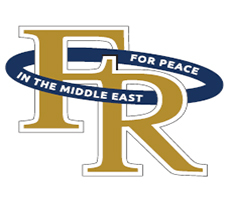 American Foundation for Relief and Reconciliation in the Middle East | Please give your most generous gift now! Please give your most generous gift now! 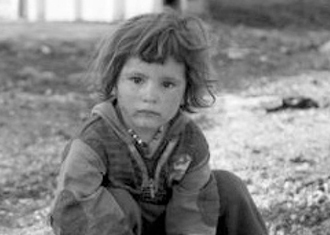 Your gift is desperately needed to help our Christian brothers and sisters in Iraq who continue to face persecution and are struggling to survive following ISIS's campaign of genocide. Your support today will help Christian communities rebuild and provide urgently-needed food, medicine, and shelter to Iraqi Christian refugees. FRRME America is a 501(c)(3) charitable organization. Your contribution is tax deductible to the full extent of the law. Donate 100% - Add 3% so that 100% of the donation goes to American Foundation for Relief and Reconciliation in the Middle East. American Foundation for Relief and Reconciliation in the Middle East has partnered with Network for Good to securely process your online credit card payment via Network for Good (tax ID 68-0480736). This transaction will appear on your credit card statement as "Network for Good." This transaction is subject to Network for Good’s Privacy, Security & Disclosure Statement and the Charitable Solicitation Disclosure.